Totally New and Updated! 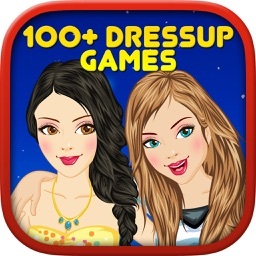 110+ Free Dressups in One app. 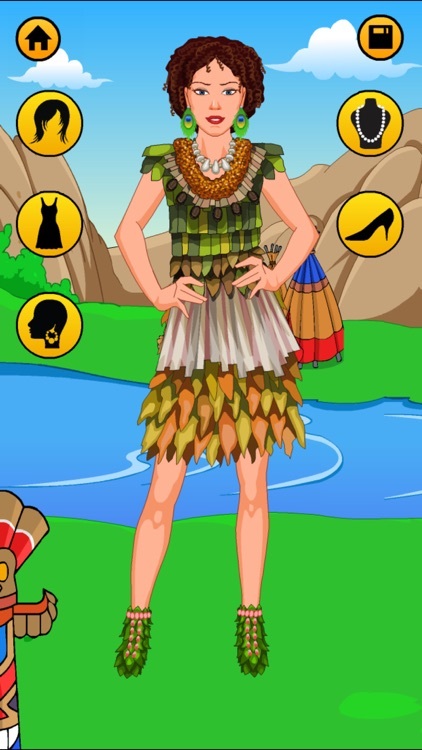 The Ultimate Dressup app for young girls. 113 Dressup themes. Hundreds of stylish looks to create. Hours of fun! 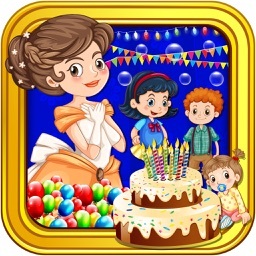 You can dress up girls, couple, best friends, princess, kissing couple, animals or pets. * 113 Free looks including: mermaid, superhero, fairy, pirate, beach, college, emo, Japanese, senorita, etc. 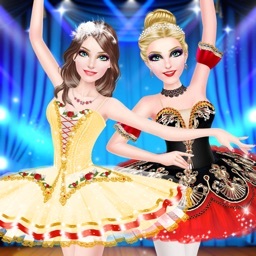 * Hundreds of dresses, hairstyles, bags, shoes, jewelry pieces, accessories, belts, and lots more in every theme. * Save the look as a photo in the photo album. 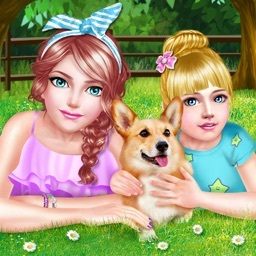 Make the saved photo as your girly wallpaper or profile picture.